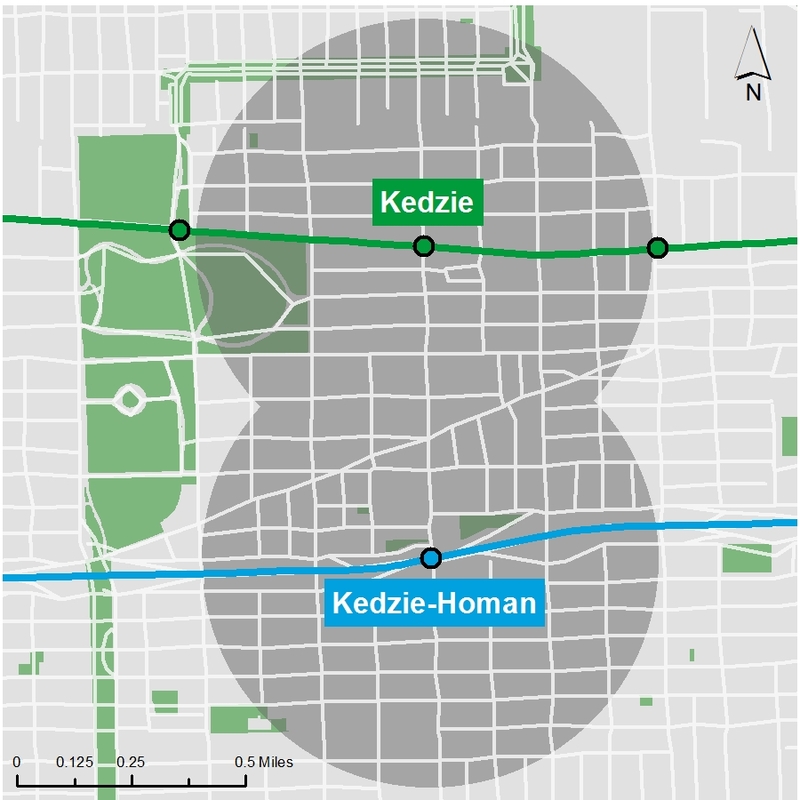 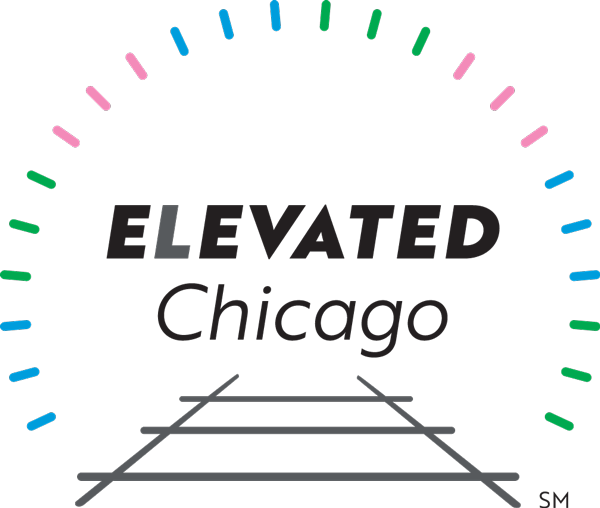  The Kedzie Corridor Community Table brings together two eHubs – and two communities – the Green Line’s Kedzie-Lake eHub in Garfield Park, and the Blue Line’s eHub at Kedzie-Homan in the Homan Square area of broader North Lawndale. 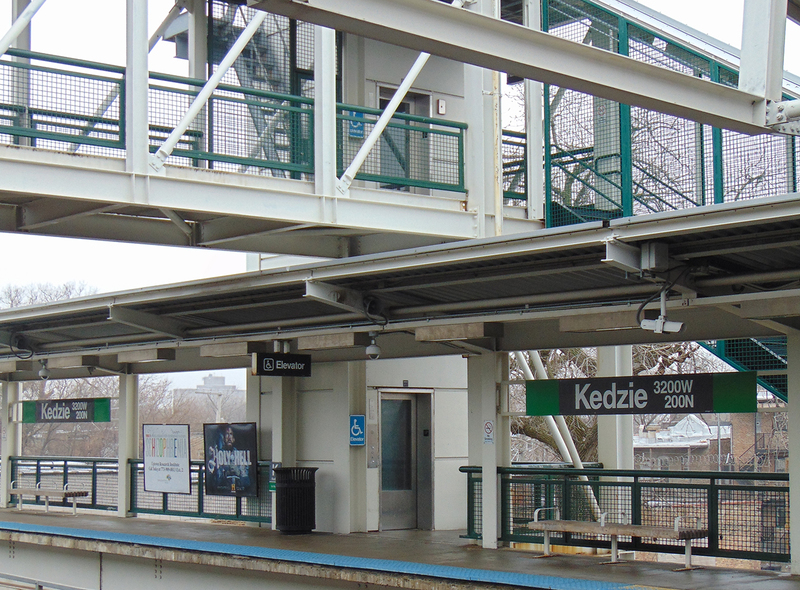 Both are predominately African-American communities that have witnessed population loss from disinvestment, similar to portions of Green Line South. 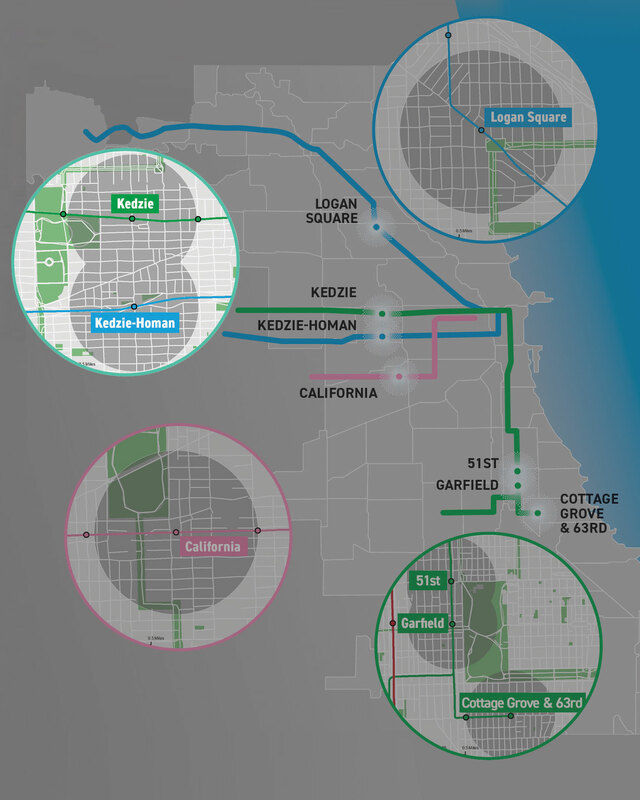 The Table’s partners share a commitment to resident retention, ownership, and healthy, green community development. 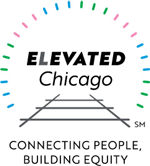 They have partnered with local organizations to leverage their considerable existing assets, which include dynamic platforms for resident engagement, a community-led climate change and sustainability agenda supported by the City, an emerging arts and culture scene, and a strong network of education and social service organizations.